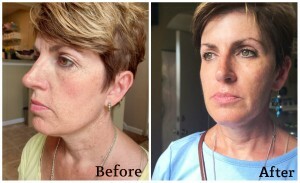 Last week Mary began her Anti-Aging Skincare Program and let us come along for the ride with her. 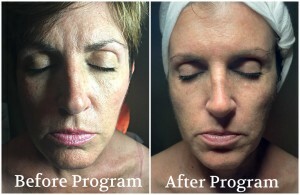 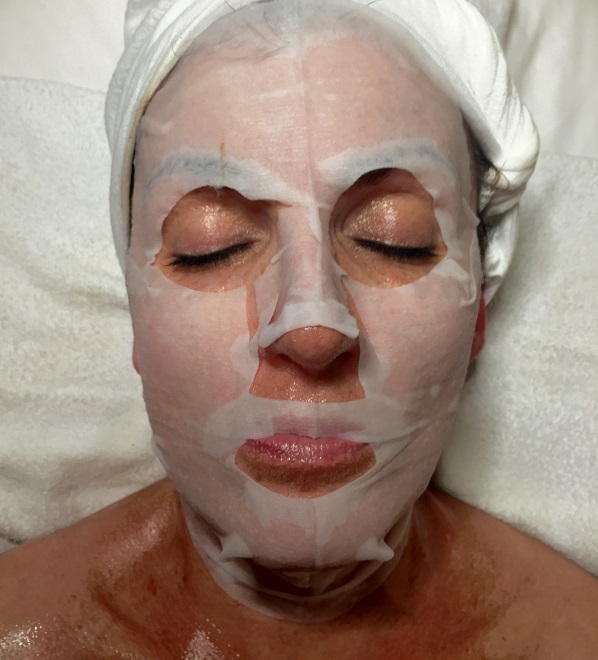 She received the first facial in the program, The Age Summum, which helps fight signs of aging on the surface level. 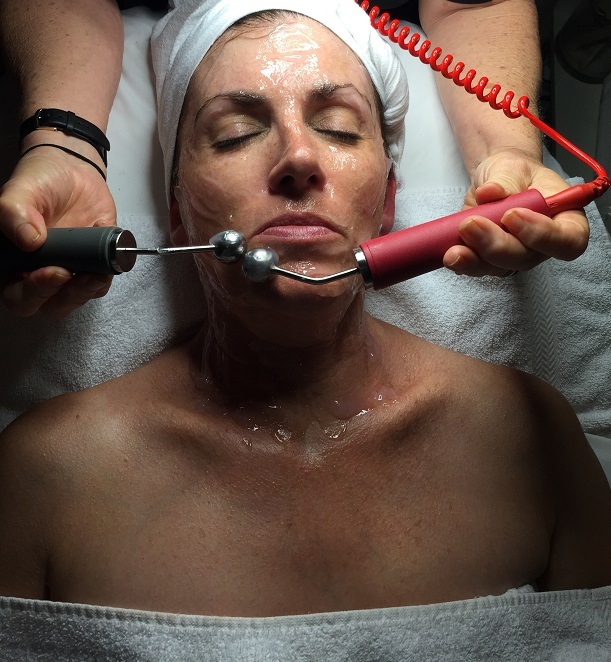 This week Mary received The Lift Treatment, which aggressively fights signs of aging under the surface by using a micro-current to stimulate facial muscles.